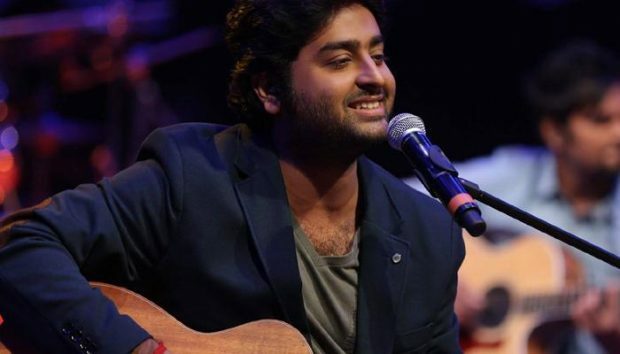 Heart breaking news…Arijit to stop singing soon? Singh has honed such survival skills over the years. Despite emerging as a strong contender in 2005’s popular reality singing show, Fame Gurukul, his tryst with fame was preceded by a string of obstacles. He struggled to break into the industry as a playback singer, and had to assist composers Shankar-Ehsaan-Loy and Pritam for six years before he bagged his first song from Murder 2, Phir Mohabbat (2011). Ever since, Singh, who will be part of the starry line-up at multi-genre music festival Enchanted Valley Carnival on December 17 and 18, has charted his own path to success. He is one of the most sought-after voices in the industry today. Even though he is an idol for aspiring singers, Arijit says he has a long way to go. “I want to be more informed about music technology in the coming years,” he says. Despite being one of Bollywood’s most celebrated singers, Singh often keeps an arm’s distance from the media. And, why’s that? “I enjoy a quiet life, without much interruption. Over the past three years, I have seen my fan base grow, and I think it’s essential for them to know that I’ve always been someone who refrains from interactions because I enjoy a silent life. With the growth of social media, this, too, becomes difficult,” he says.